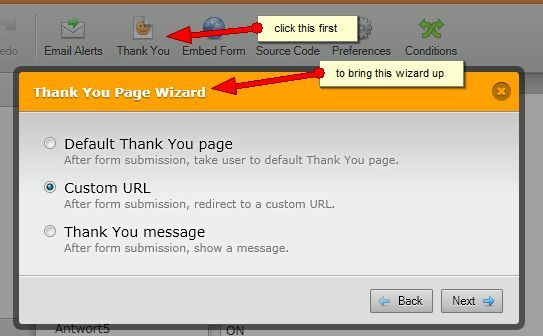 Hi, I have published some forms I have created in my web page but I have a problem with the thank you message I have inserted. When the person submits the form he can't see the "Thank you" message because it appears at the top of the web page and if you don't move the cursor up you can't see it. How can I solve this problem? The easiest and most reliable solution to this is to create a Thank You page that looks the same as all the other pages in your site, such as the form page http://www.bioserum.es/es/cuestionario-maedness. The difference is that a Thank you message is in the page instead of the form. Let me know how this solution works for you.